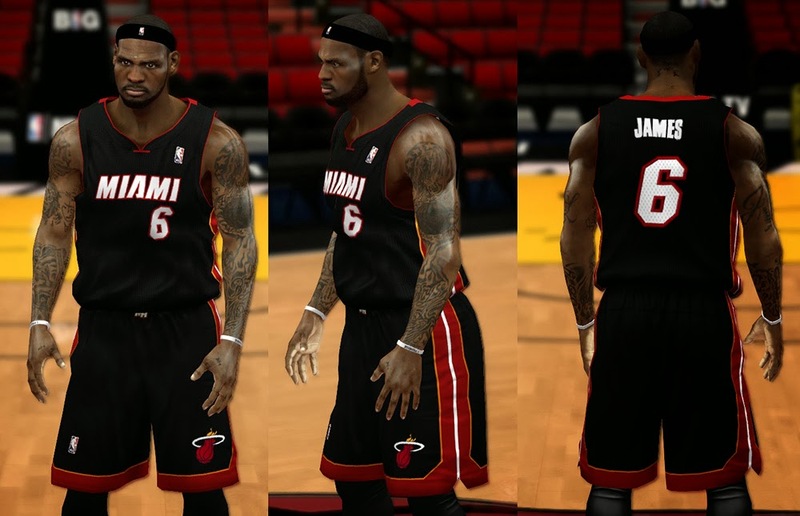 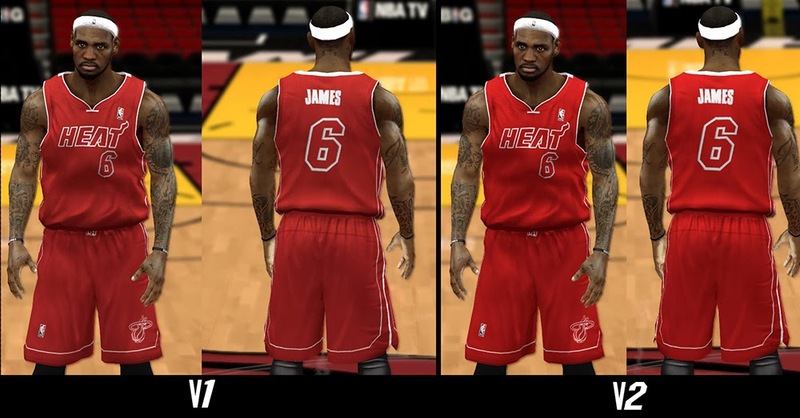 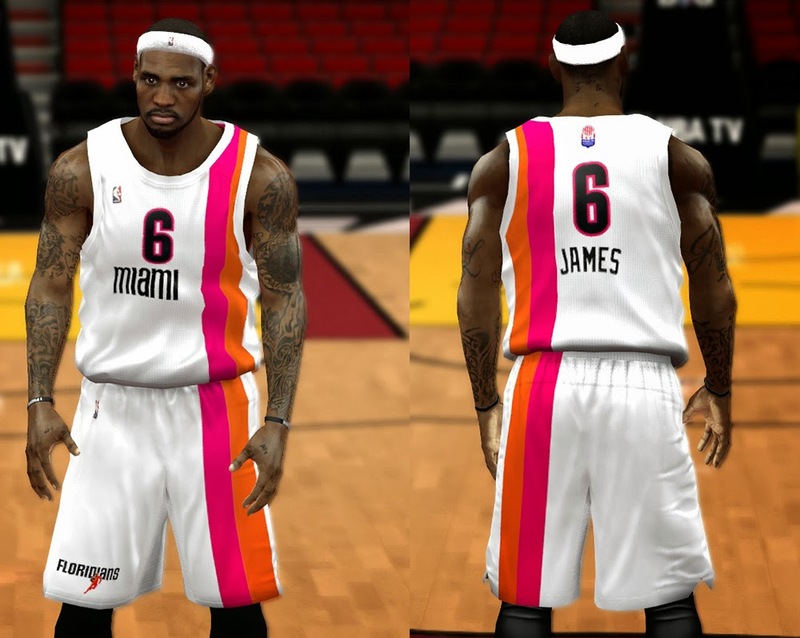 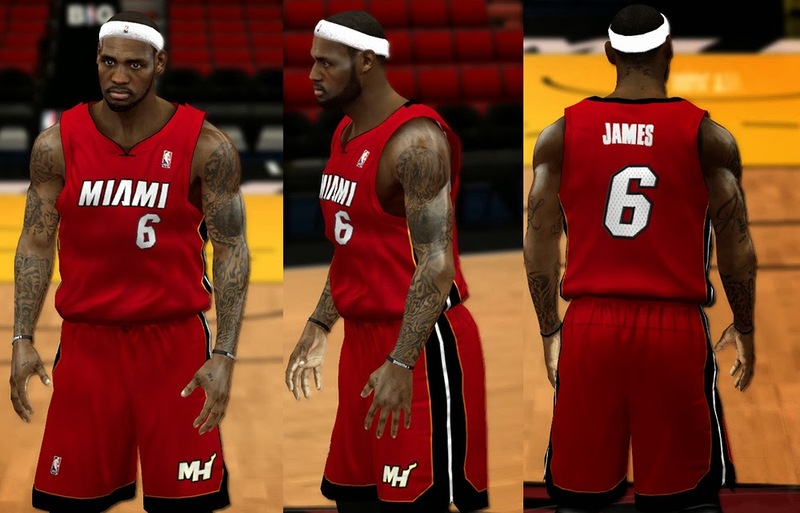 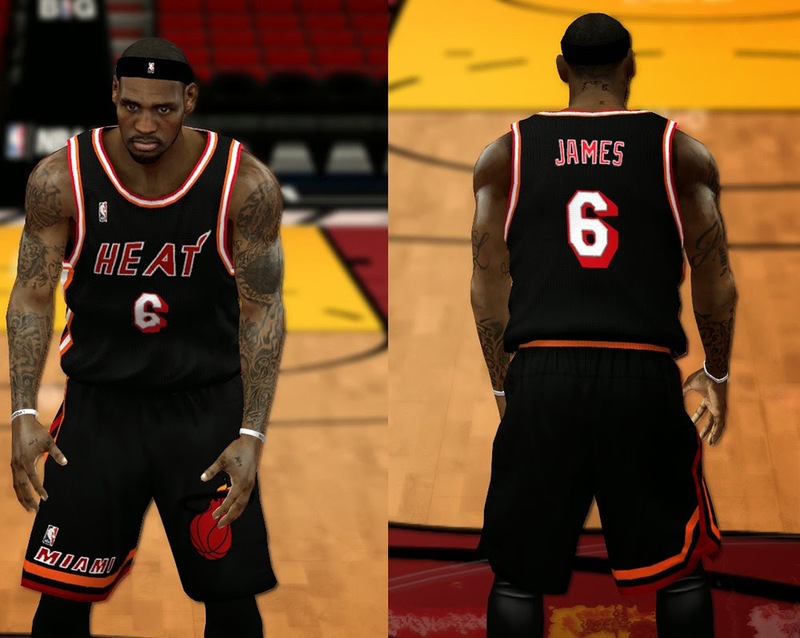 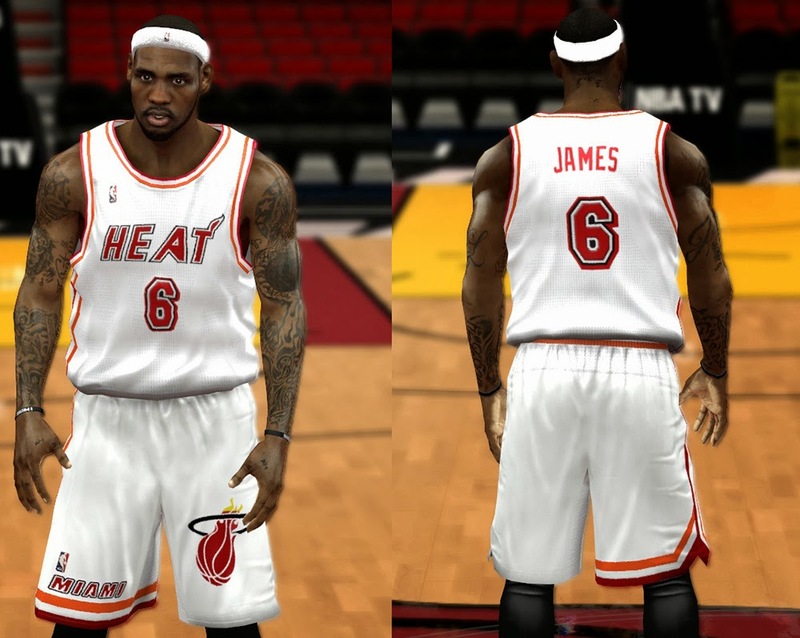 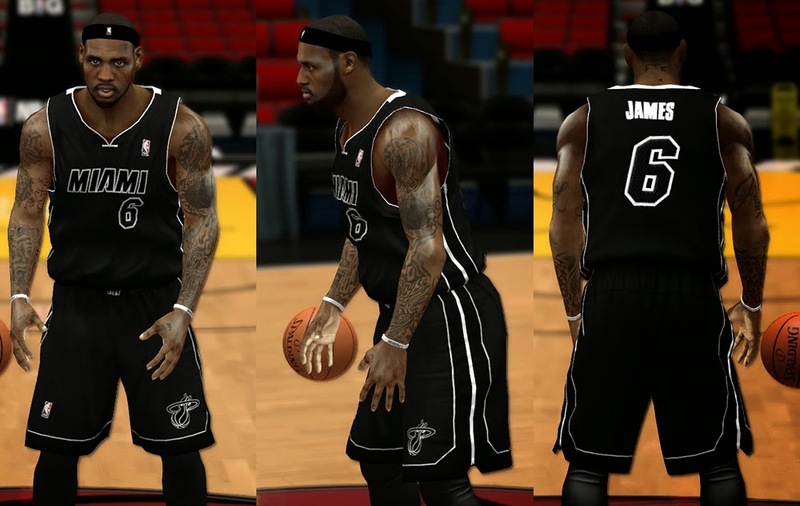 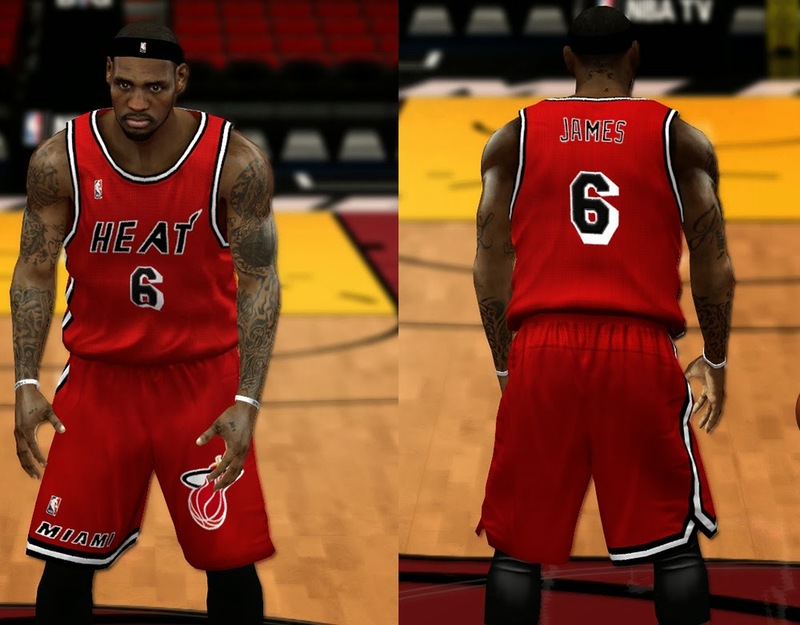 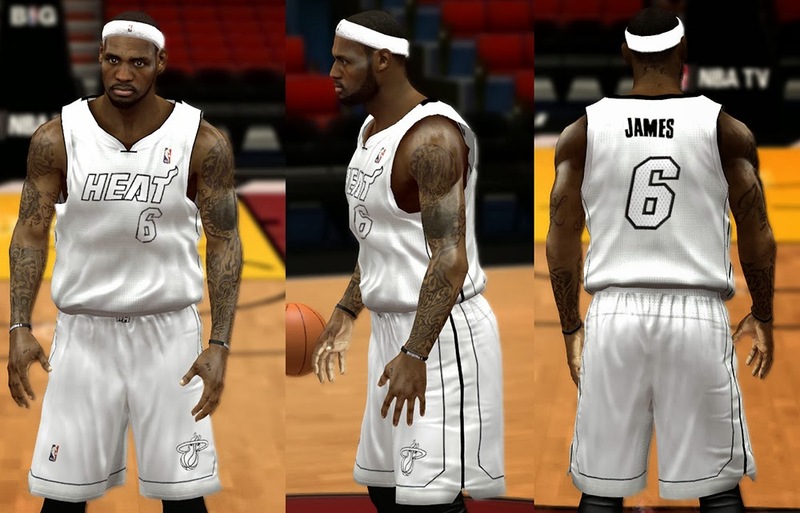 A complete set of modded NBA 2K14 jerseys for the Miami Heat. 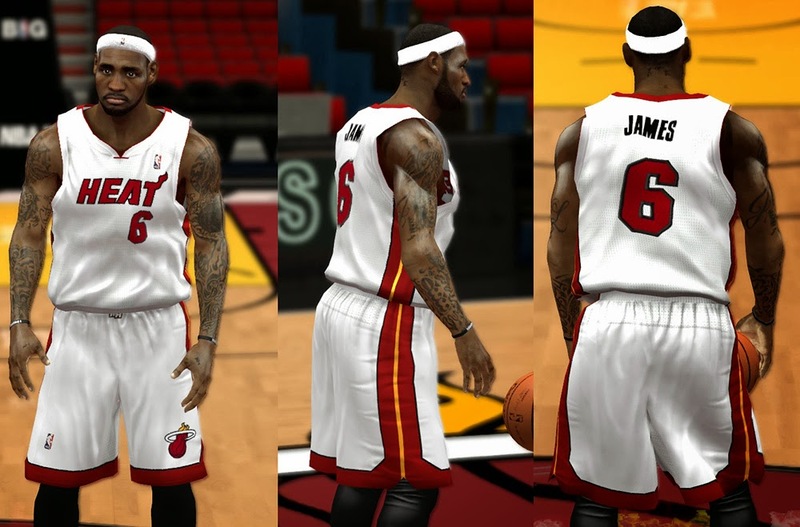 It updates all the uniforms for the current Heat team including the retro throwback jerseys. 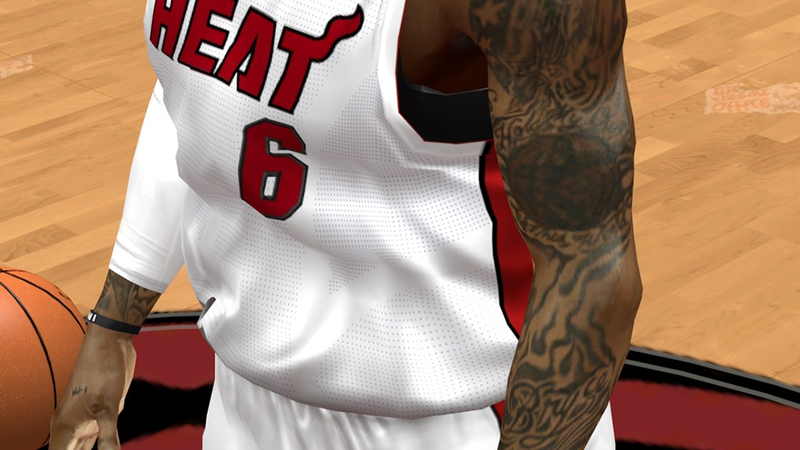 New Revolution 30 jersey texture which has smaller and detailed mesh holes. 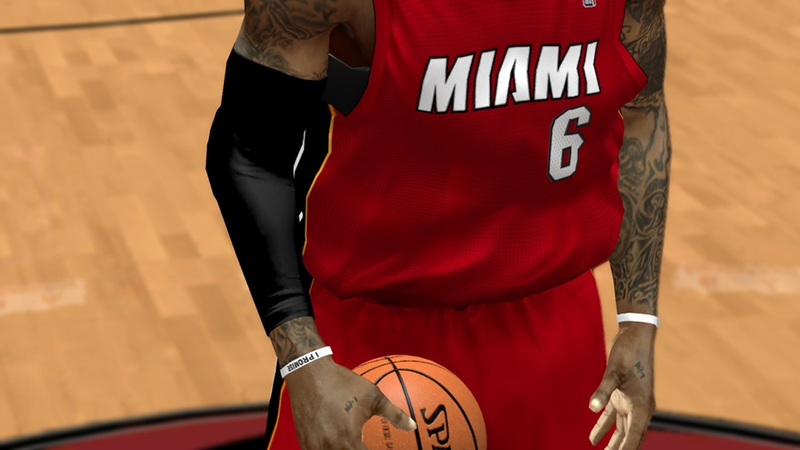 Starting from now, I'll use this version of mesh texture for all my jersey mods.